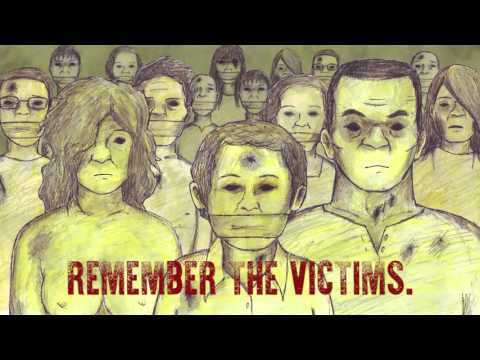 Part 3 of the series of animated documentary entitled “Our History: The Marcos Legacy. ISINUKA NA, ISUSUBO PA ULI!”. A 3rd part of the animated documentary about the Marcos legacy that shows how the young generations thought that Marcos term was the golden era of the Philippine government. The wrong perception that they get from the internet and history books that we usually read from schools. Its history says how Marcos help the government to be a leader and progressive among the countries in South East Asia but the truth is the Philippines has been left behind all along. It shows how OCW (Overseas Contract Workers) has continued to grow as other countries recognized the Philippines for its Overseas workers. A big evidence of rising unemployment, low wages, and poor economy. Young generations should learn the truth that the Marcos’s are liars and plunderers and as they continue to be in power, corruption and human rights violations will possibly continue in the Philippine government.